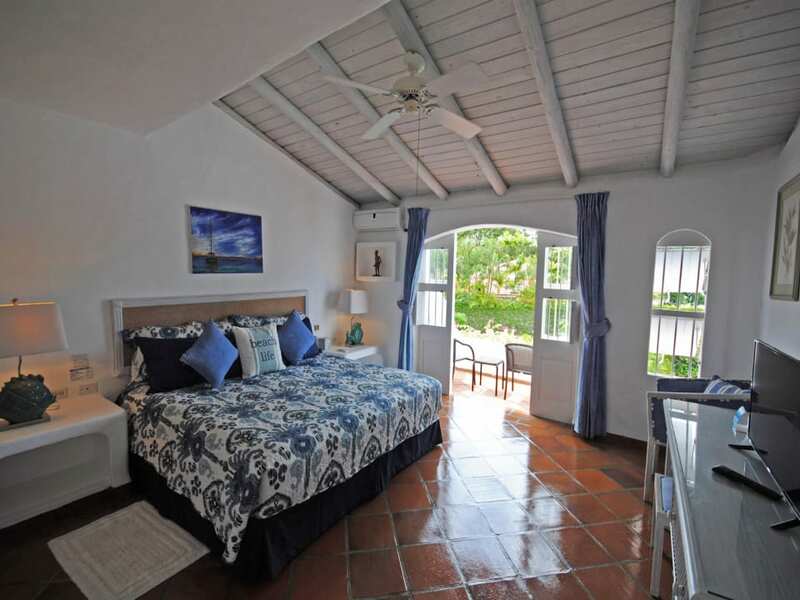 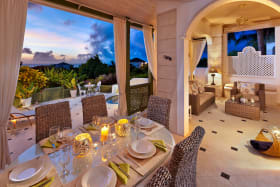 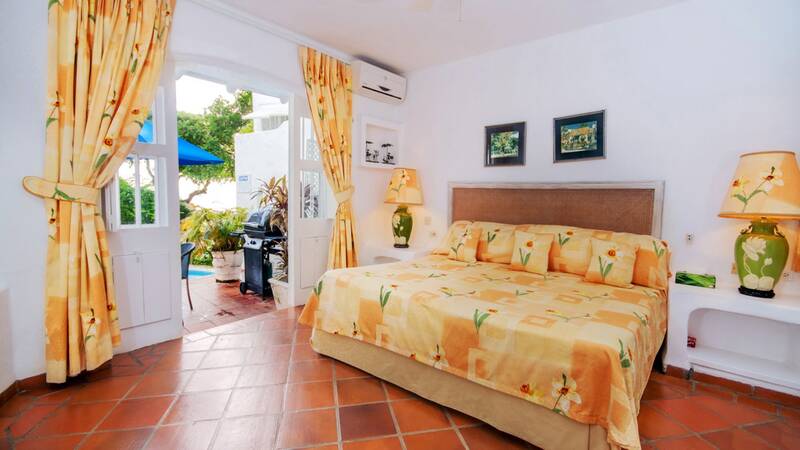 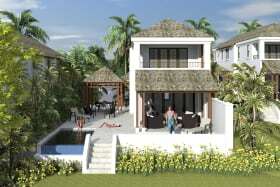 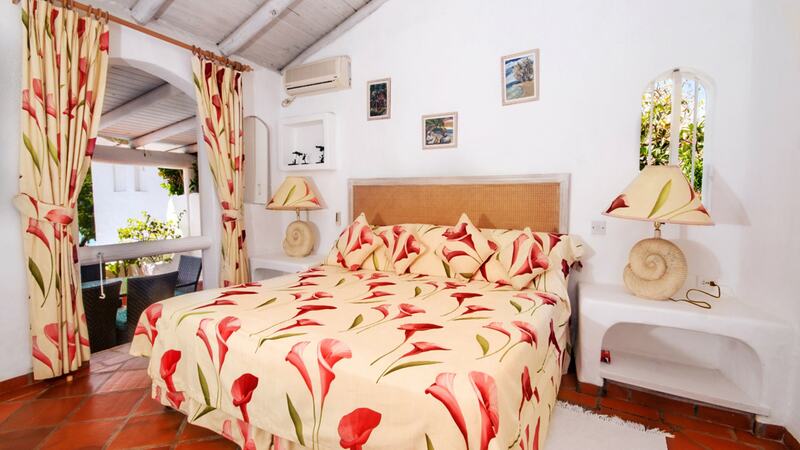 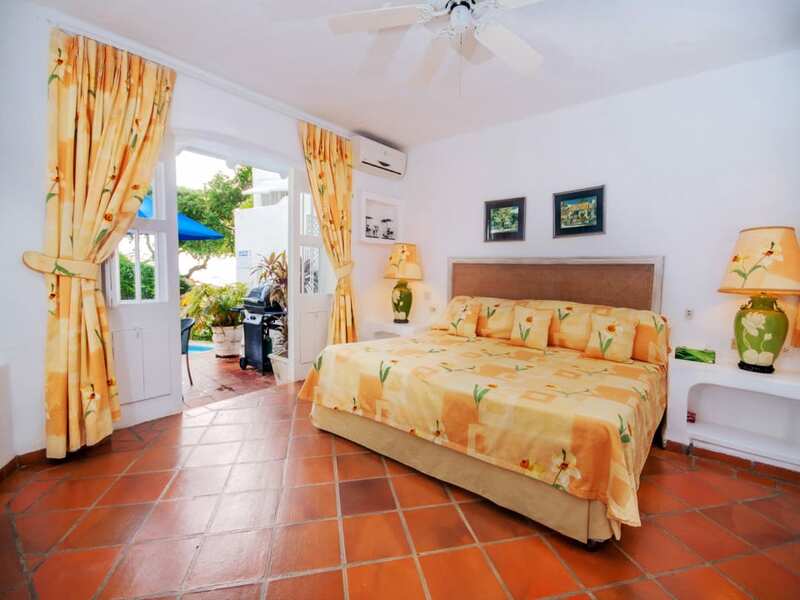 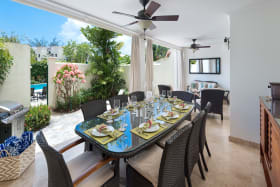 Hibiscus is an attractive 3-bedroom, 3 bathroom beachfront townhouse, one of only eight properties located at the exclusive west coast property Merlin Bay, The Garden, St James. 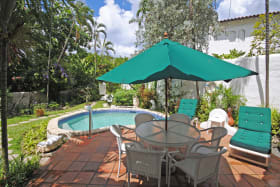 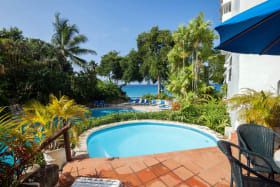 Hibiscus and each villa at Merlin Bay has a private plunge pool and owners also enjoy the use of the large lagoon-style shared swimming pool and surrounding coral stone terrace. 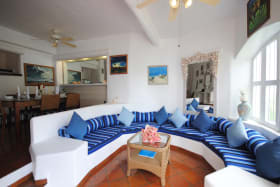 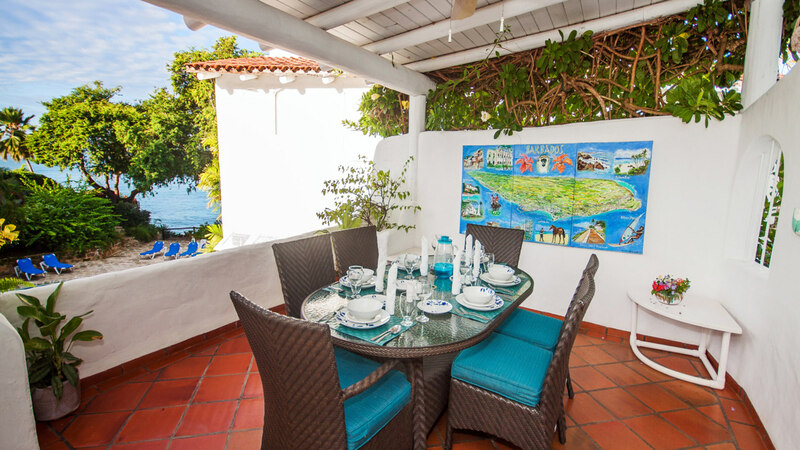 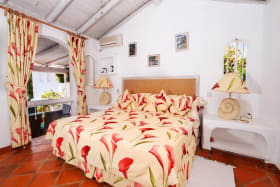 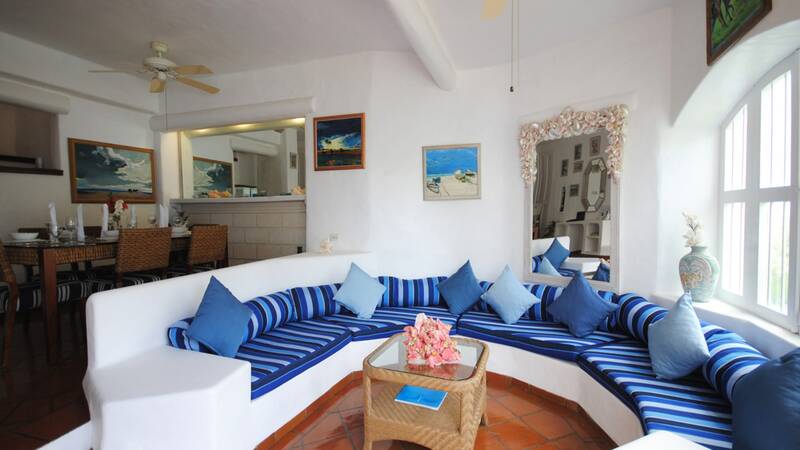 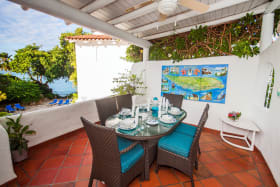 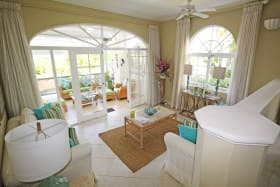 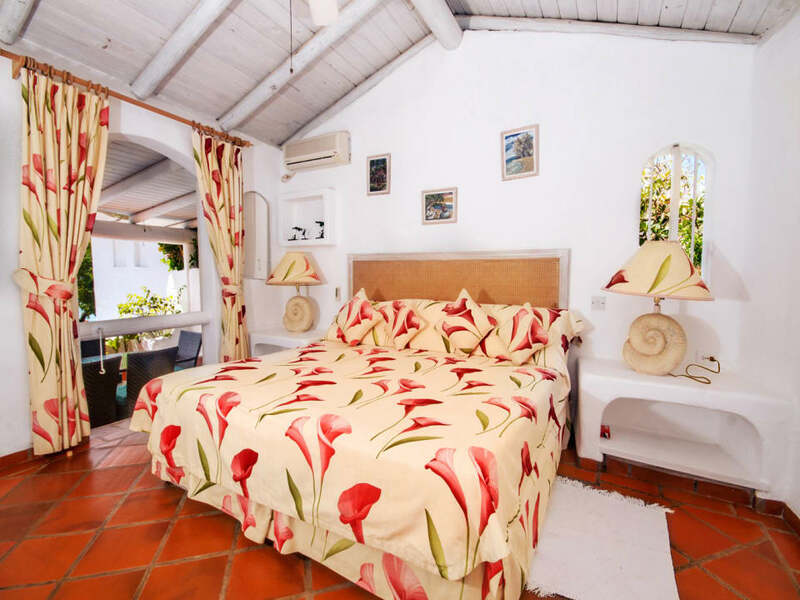 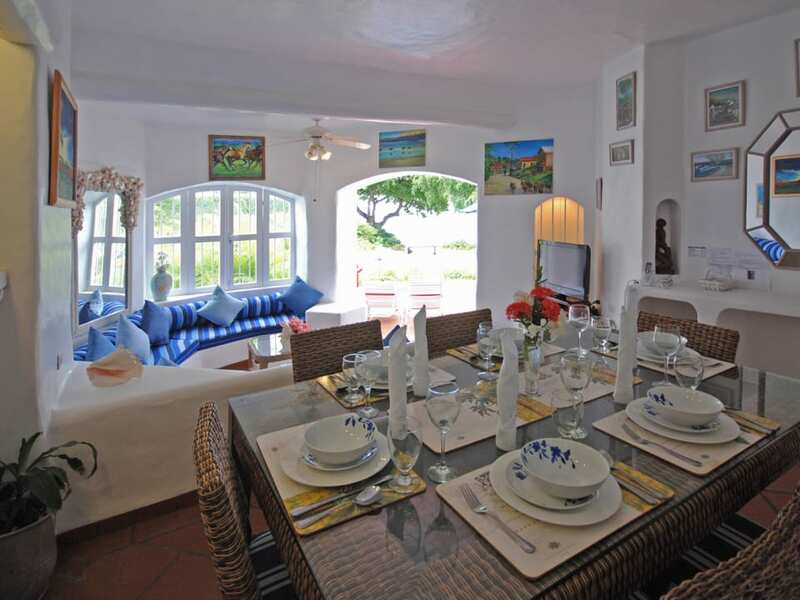 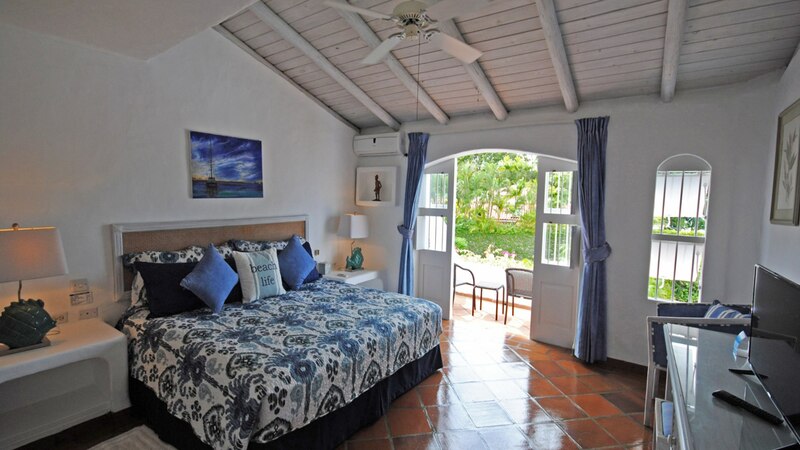 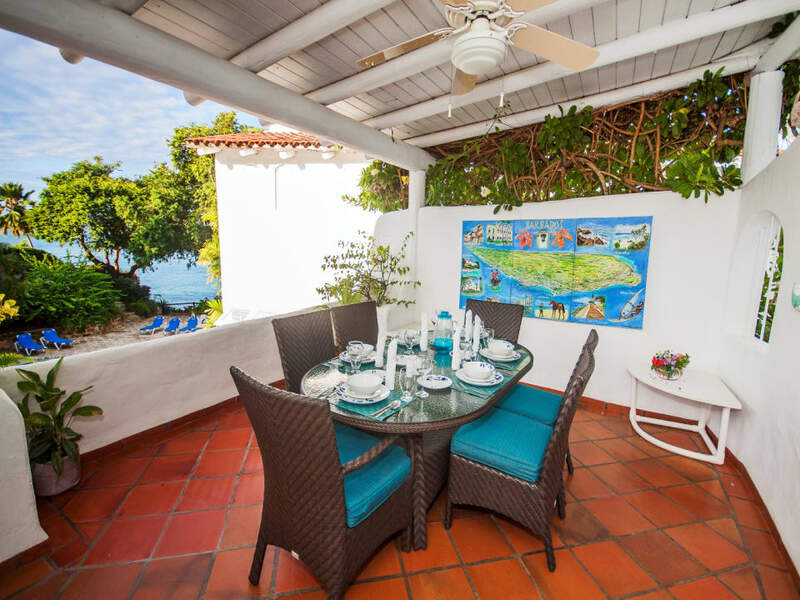 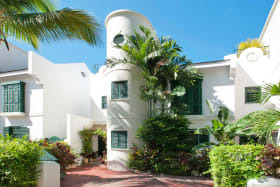 There are wonderful ocean views from the ground floor plunge pool terrace and living room and on the first floor from the master bedroom balcony and the covered dining balcony. 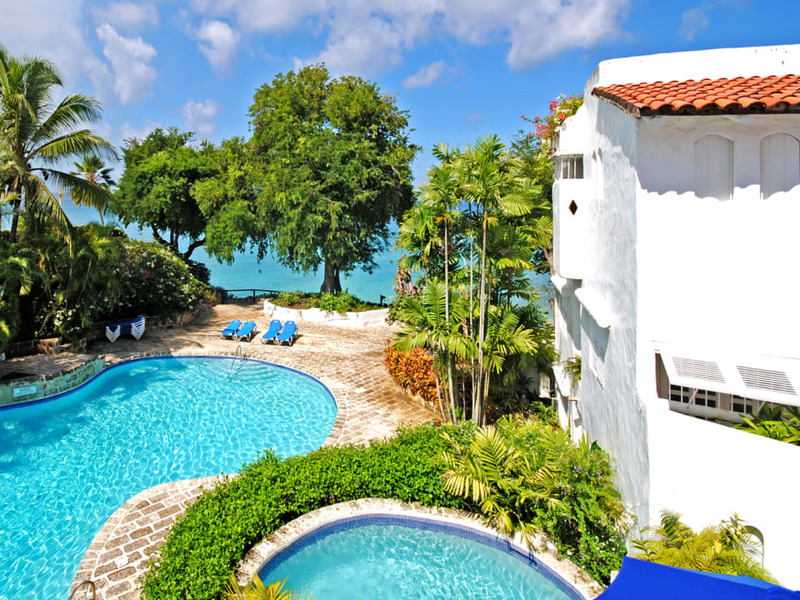 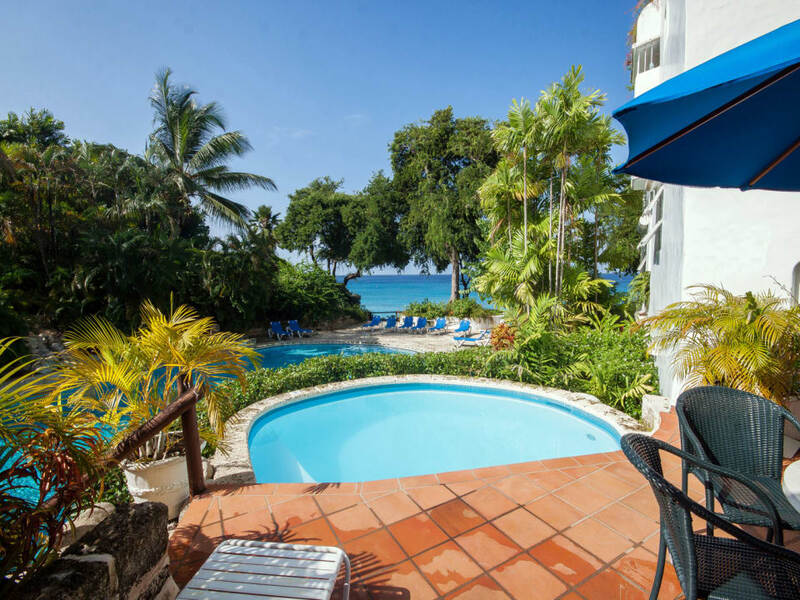 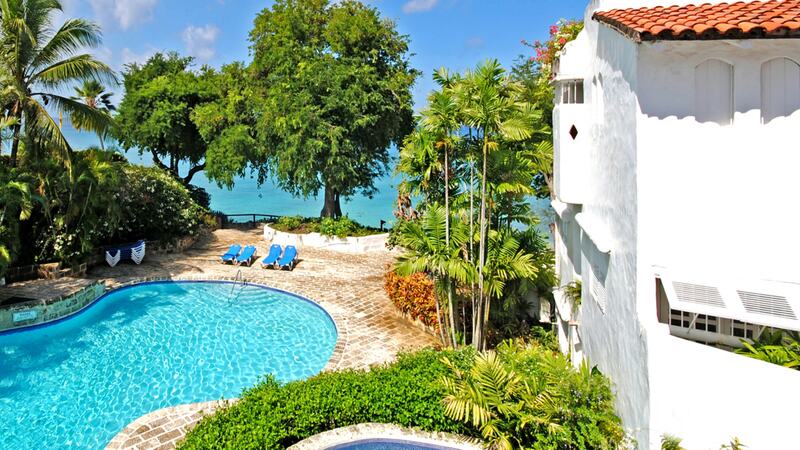 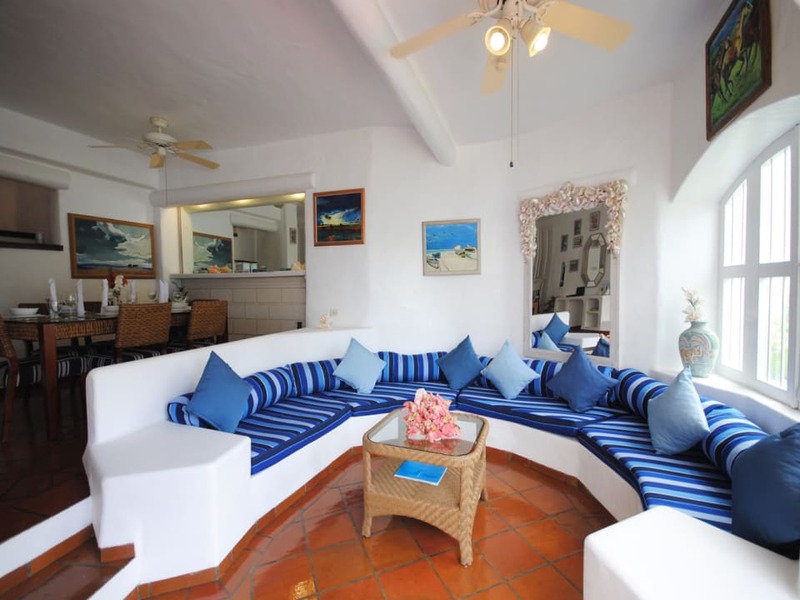 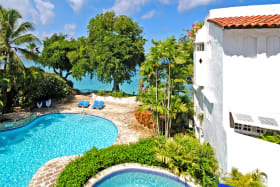 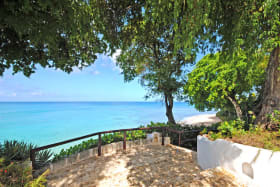 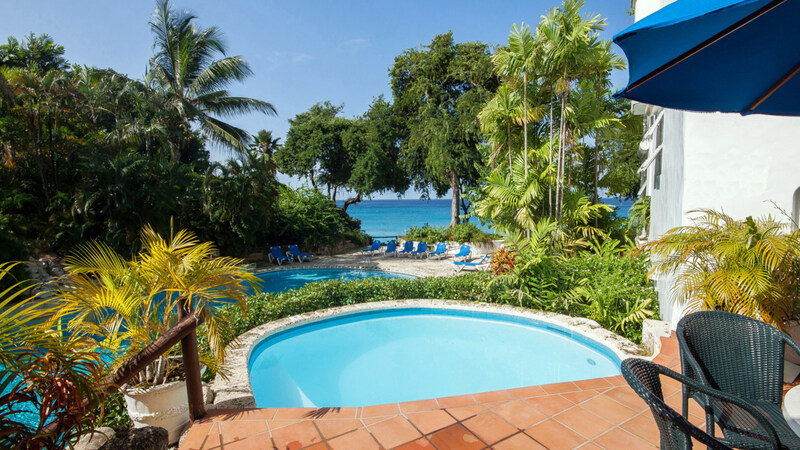 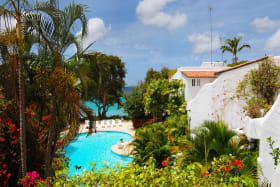 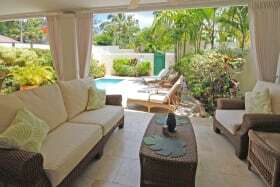 There is direct access from the swimming pool terrace via a stairway, to the beautiful sandy beach and crystal clear Caribbean Sea. 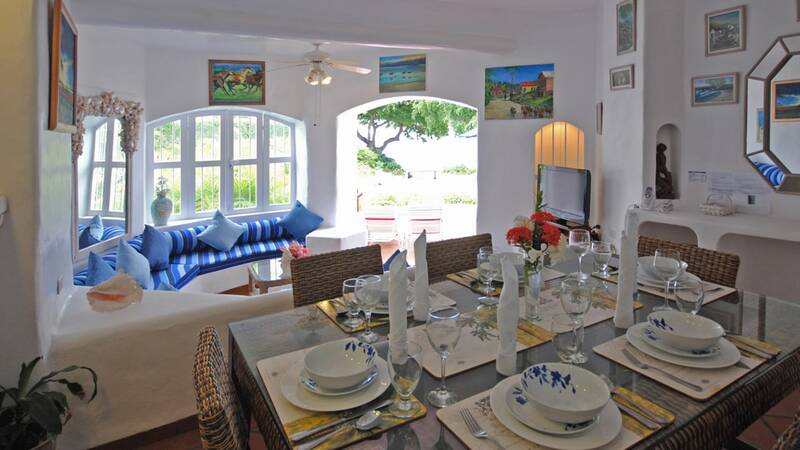 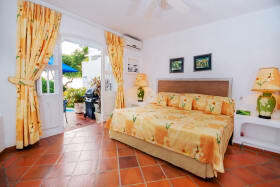 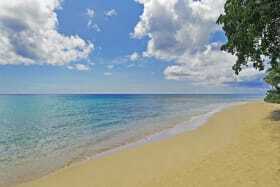 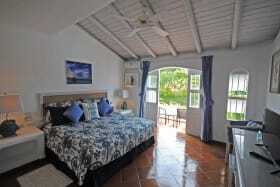 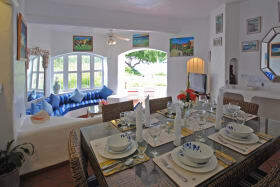 The Lone Star restaurant is very close to Merlin Bay and Holetown about a 5 minute drive away. 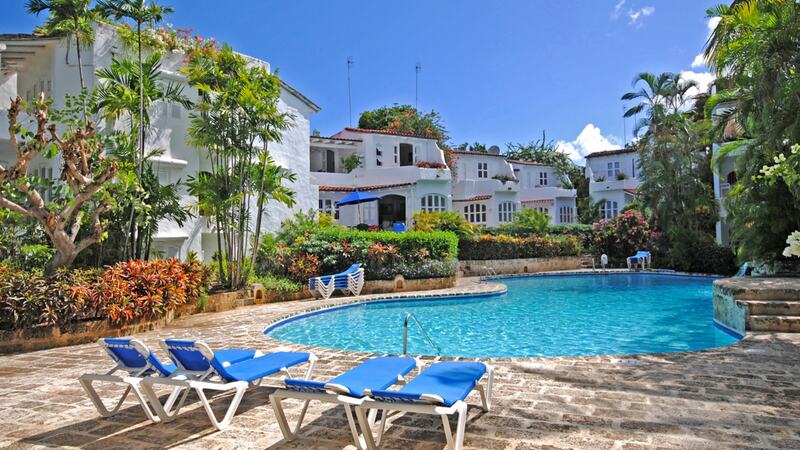 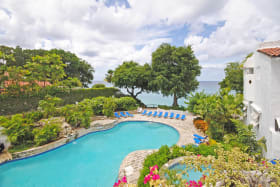 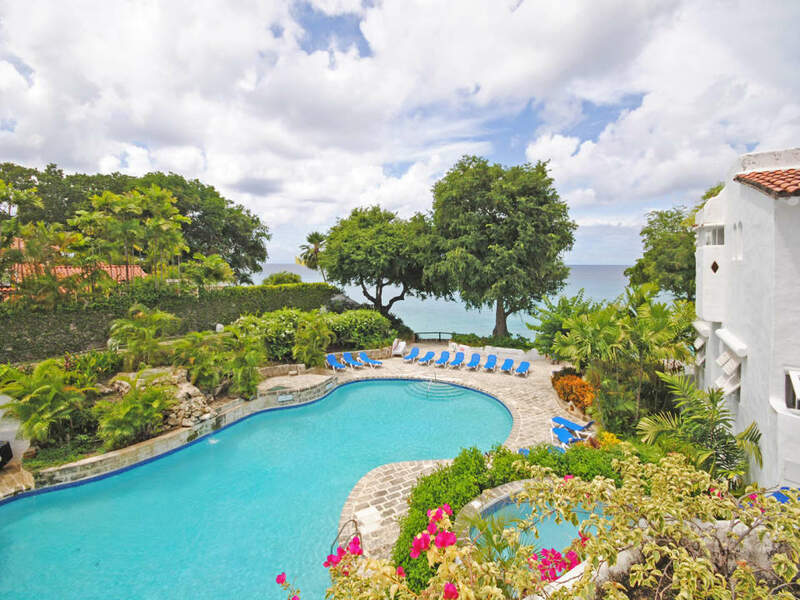 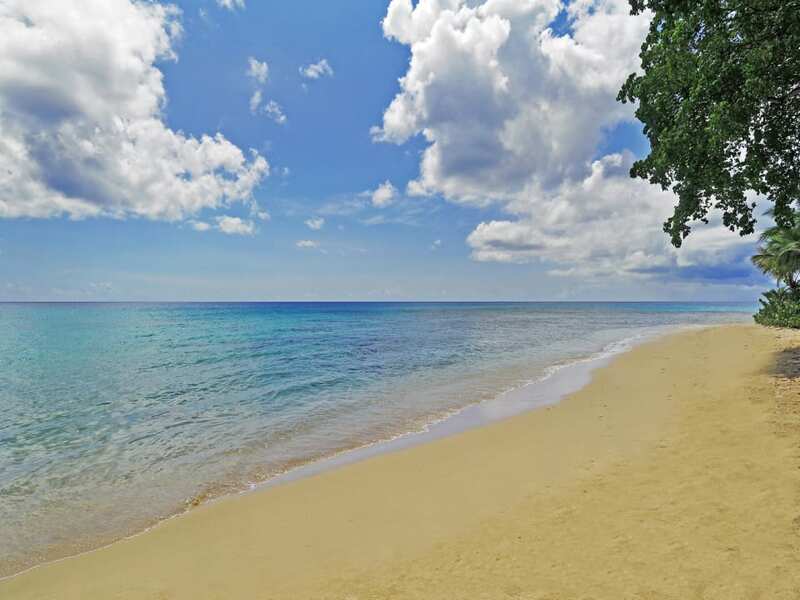 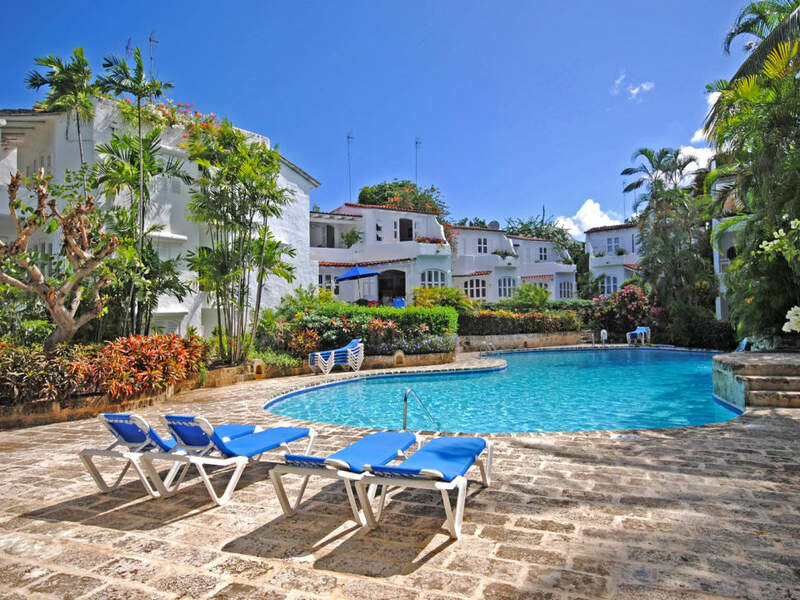 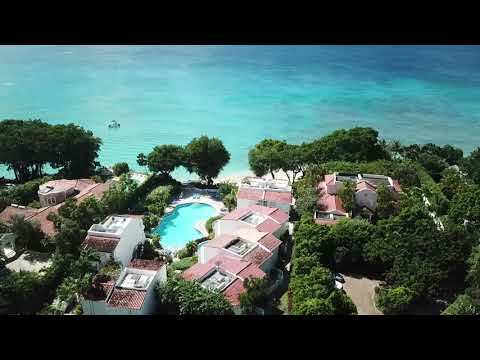 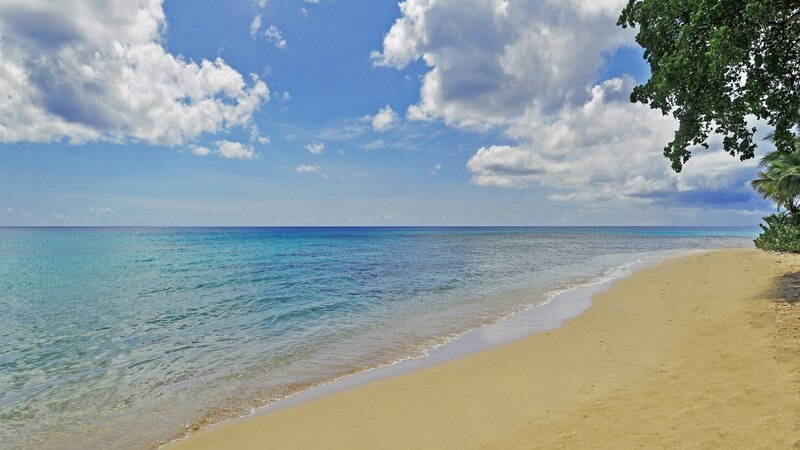 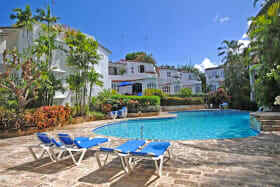 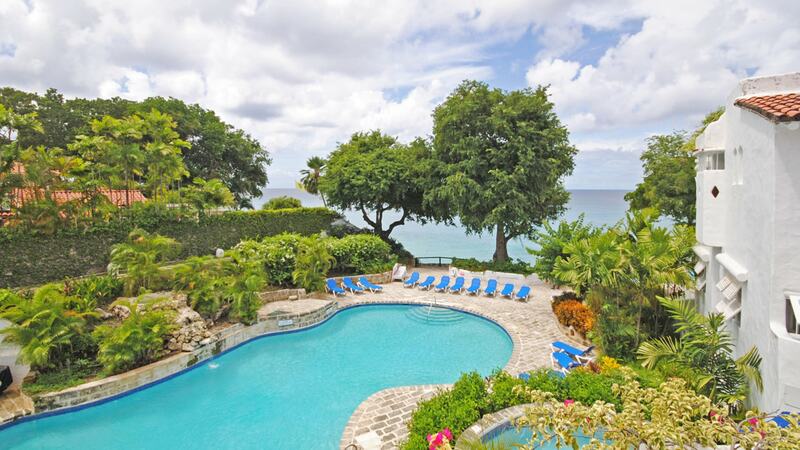 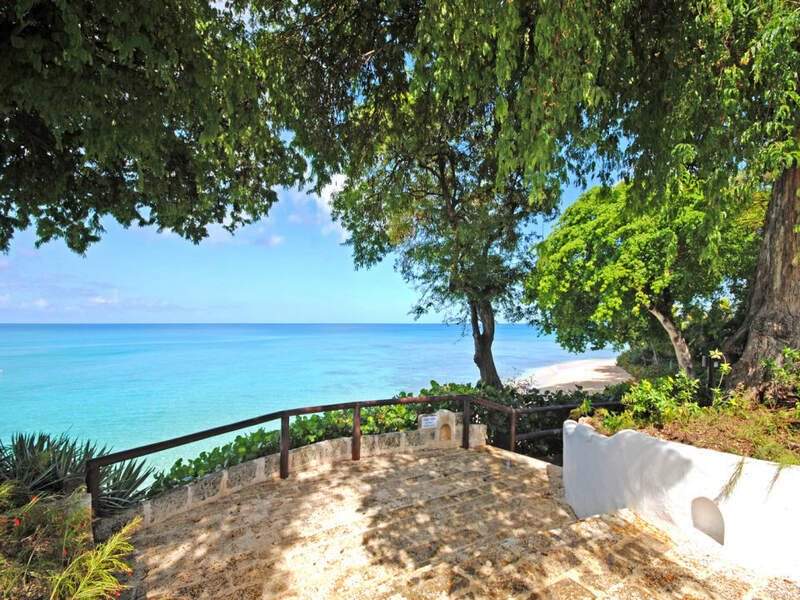 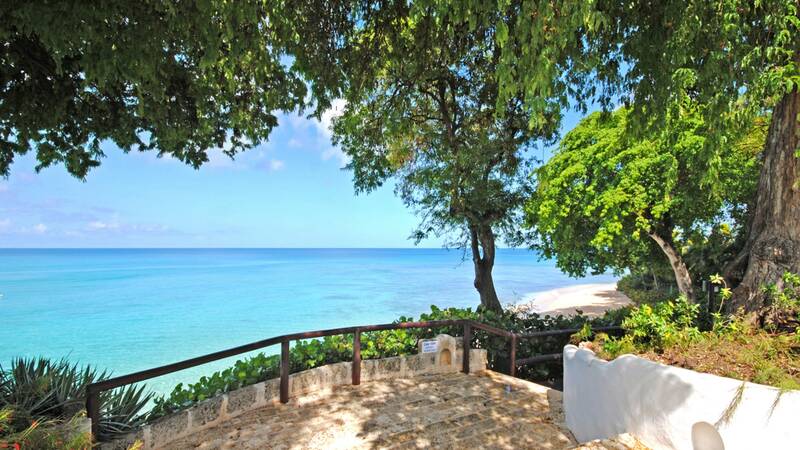 Golf and Tennis are available at Sandy Lane or Sugar Hill each about a 10 minute drive from Merlin Bay.